With a smartphone in virtually every pocket, it's no wonder brands are fighting to make it to the customer's home screen. But what does it take to be more than a one-off app? The key is to provide lasting utility — ongoing value that will bring them back to the app time and time over. Competing in a crowded industry can be difficult if you aren’t offering an application that provides meaningful and lasting utility to the user. We can’t stress this enough… it has to be genuinely meaningful. 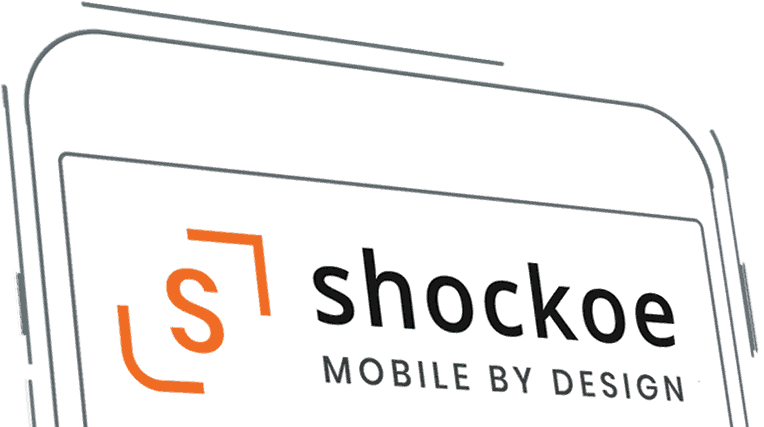 At Shockoe, our goal is to build apps that customers want to keep on their phones — we’ve got a few tricks up our sleeve to do just that. Ready to chat about your next customer-facing app? Give us a shout! 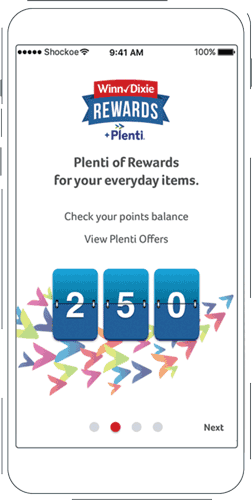 Customer loyalty programs represent a significant marketing opportunity for any retailer, and understanding how to integrate them into digital media is critical. 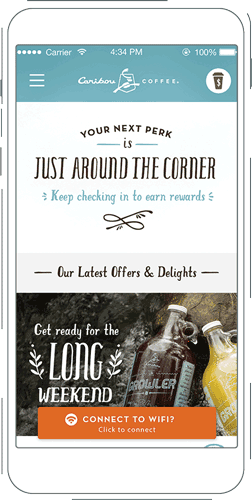 Shockoe worked closely with SEG’s IT and Marketing teams to deploy a mobile loyalty program that was carefully deployed, measured, and tracked — see more on how we played a role: from retail strategy to robust analytics. 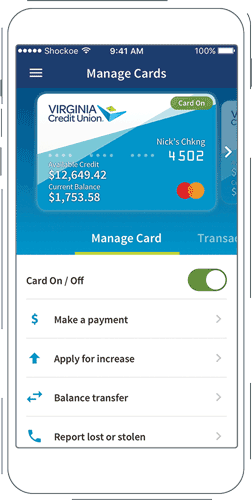 Today, one in two smartphone users prefer using a finance app over a mobile site for a banking transaction. But tread carefully; money management and financial transactions are often deeply personal to users. That’s where custom mobile come’s into play — when clients expect a level of customer satisfaction from your brand, apps should deliver equally so. That’s how helped VACU transfer their outstanding reputation from a branch into a mobile app. For the physical retail shopper, a mobile app often acts as a personal companion: allowing them to preview and pay for items, make shopping lists, be rewarded, and navigate their way through the tangible shopping experience. For Caribou, the goal was clear: get more people in, out, and returning for coffee. 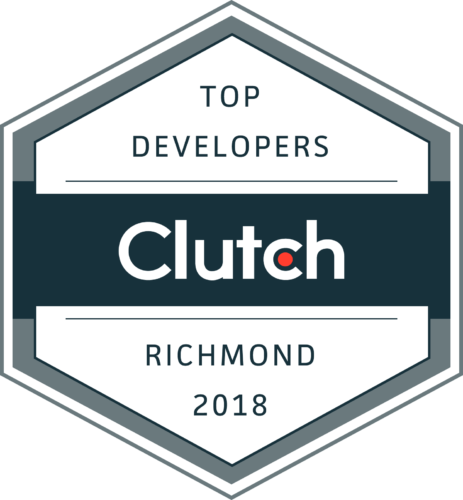 At Shockoe, we accomplished this by working closely with our client to understand their customers’ needs, and design an app that provided ongoing value. Ready to chat about your next great app? Give us a shout! We’re excited to get things going.